Learn a new pose every day for one week. We send you 7 poses in 7 days with complete instructions to make sure you execute the exercises perfectly. 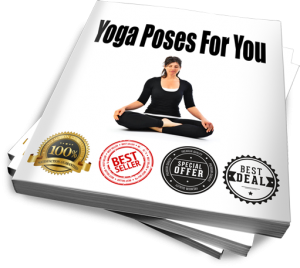 Improve your yoga poses completely FREE!